Green Flash Distributors | Green Flash Brewing Co. Find Distributors – Green Flash Brewing Co. If you are a retailer, and you have specific questions about product availability in your area, contact your local distributor from the list below. 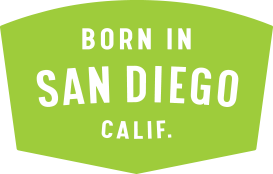 If you are a Green Flash lover, and your favorite store or restaurant does not currently carry Green Flash beer, request it! !